Well, talk about a surprise. 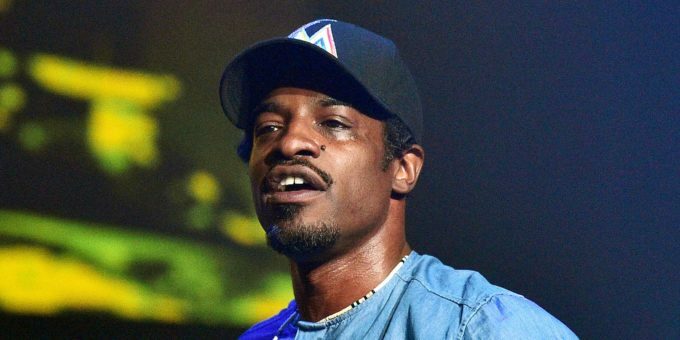 Andre 3000 has just unveiled two new tracks on Mother’s Day. Three Stacks has re-appeared out of nowhere with a two song EP titled Look Ma No Hands which contains two new tracks — ‘Me & My (To Bury Your Parents)’ and ‘Look Ma No Hands’. On the first one, the legendary rapper-singer pays a tribute to his late mother Sharon Benjamin Hodo who passed away on May 28th, 2013, a day before his 38th birthday.